Each issue we feature a number of different hoteliers and properties through various different articles and now, we are asking for your help! One of the most popular articles is our 'In the hot seat with..' which features a hotelier and digs a little deeper to find out more about working in hospitality and of course the chosen individual! From Elsa Wangsten at Prestige Apartments to Peter Walker at Meldrum House Country Hotel & Golf Course we want to hear from you. If you would be happy for us to feature your property and of course yourself, please send an email to marketingteam@guestline.com with the subject line 'In the hot seat' and we will send the questions out to you. 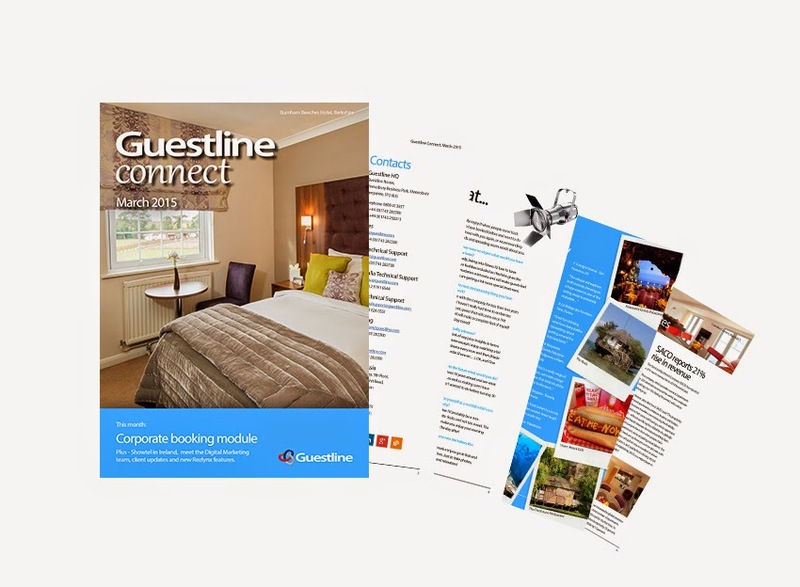 Alternatively feel free to tweet us at @Guestline as you will see, we are very sociable!